Coach Hub Pte Ltd is a newly incorporated company which is located at Golden Mile Complex, Beach Road. 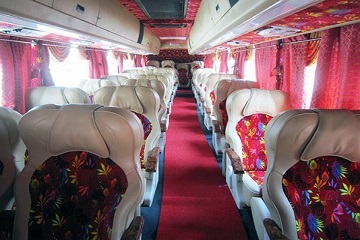 Currently, Coach Hub cater coach services from Singapore to Batu Pahat, Muar, Malacca, Seremban, Kuala Lumpur, Mersing and many more. Coach Hub Pte Ltd, formally was the ticketing agent for Maju Express which is located at Textile Centre, Jalan Sultan in 2014. 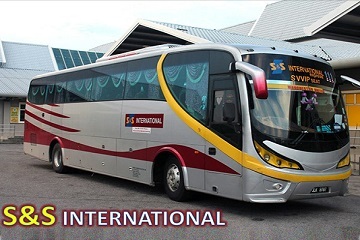 Now, in 2015, Coach Hub Pte Ltd is the main and sole ticketing agent for S&S International Express which was mutually accepted and agreed by both parties. 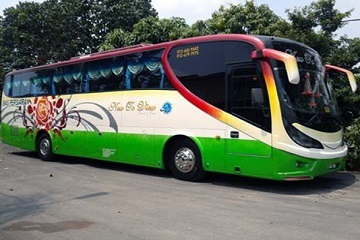 Coach Hub Pte Ltd mission is "Providing One Stop Inter-city coach service from Singapore to Malaysia". 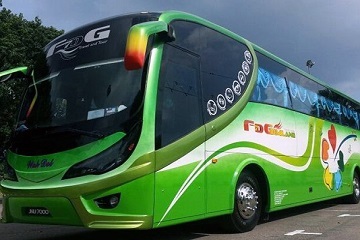 It means by providing one stop hub for all Intercity coach services from various coach operators/companies under Coach Hub to all destinations in Malaysia in future. 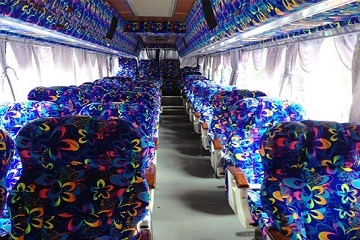 Other than that, Coach Hub provides coach charter from Singapore to various parts of Malaysia specially for school excursion/field trip, church groups, weeding and tour. Coach Hub Pte Ltd promised to deliver customer satisfaction by providing safe and secure service to meet the traveler needs for everyone. Coach Hub Pte Ltd 144 Upper Bukit Timah Road, #02-03 Beauty World Centre, Singapore 588177.